It has been an exciting few months in the life of this house historian! 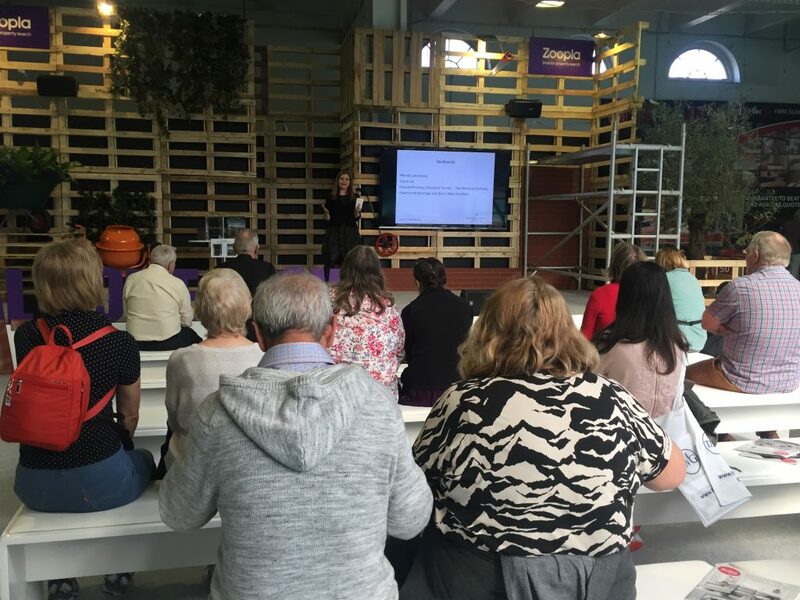 The spring months have largely involved speaking engagements and interviews, including the Ideal Home Show and a television programme on the history of household inventions! It is certainly the fun side in the life of a house historian. 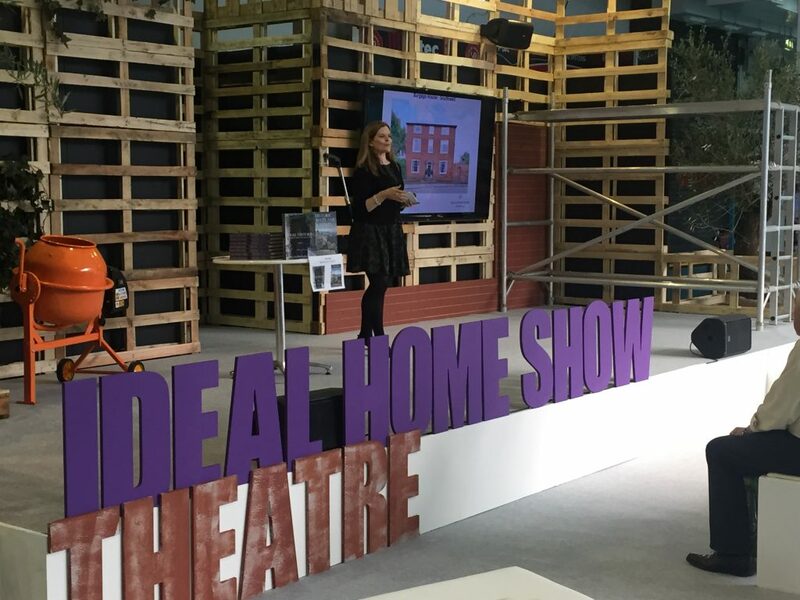 One of the most exciting events was speaking at the Ideal Home Show at Olympia London! 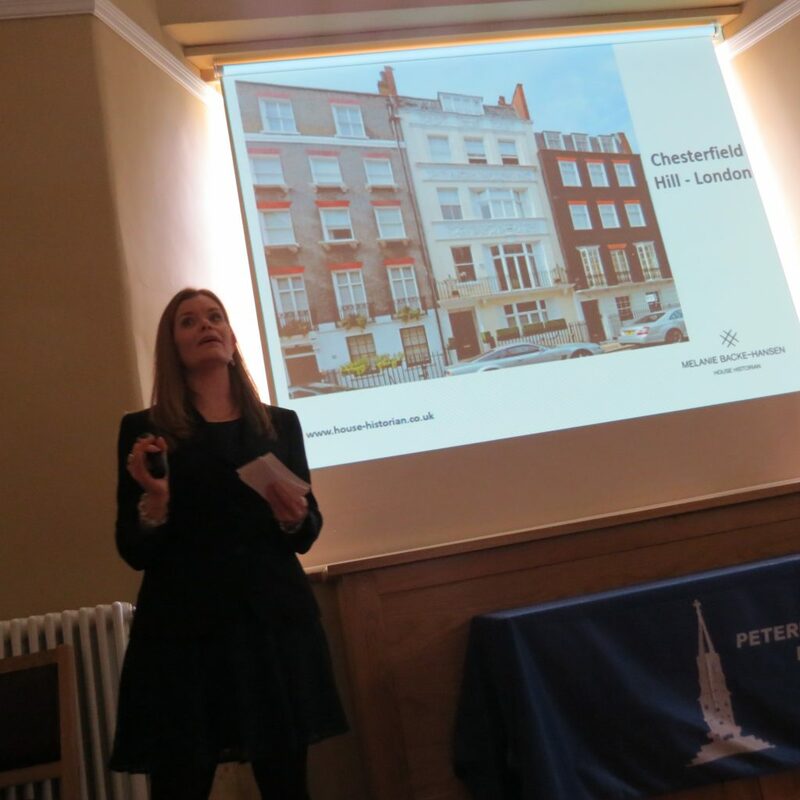 Speaking over several days, I told audiences stories I had uncovered researching the history of houses, which included houses with links to Jane Austen, Winston Churchill, and Lord Byron, as well as stories of houses linked with murder, spies, and scandal! 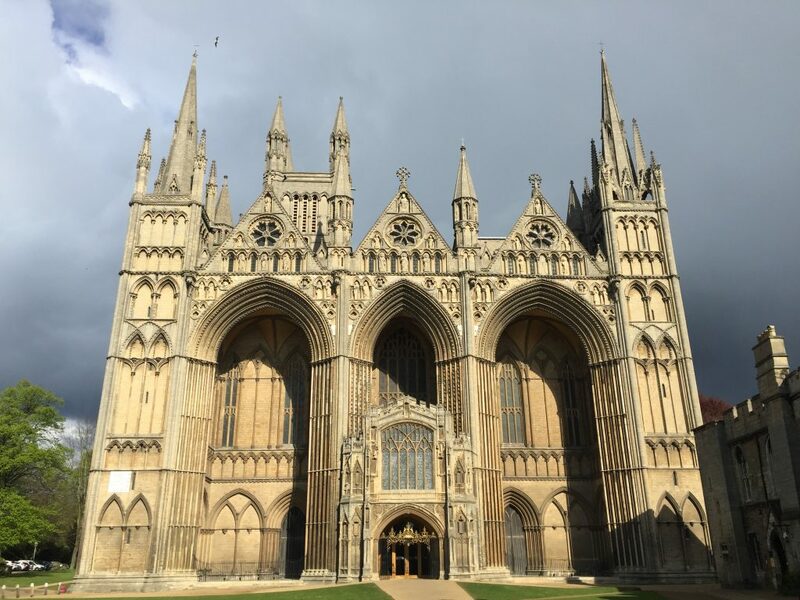 In April this year, I was also privileged to be guest speaker at the glorious Peterborough Cathedral for the Peterborough Local History Society [visit their new website]! In the surroundings of the recently restored 13th century Knights’ Chamber, I spoke about my work researching the history of houses, plus stories I’d uncovered, and tips for the audience about researching the history of their own home.